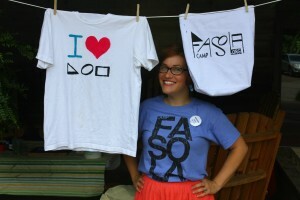 Camp features recreational activities such as screen printing. Register online for Adult Camp: June 9–13, 2019, Camp McDowell, Double Springs, Alabama. Register online for Youth Camp: July 1–5, 2019, Camp Lee, Anniston, Alabama.